S.T.A.R.S. 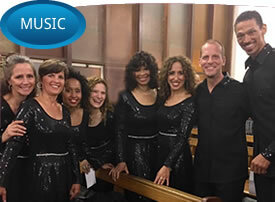 (Singers Taking Action Reaching Souls) is an international vocal ensemble that has come together with the sole purpose of uplifting the planet with song. “I wanted to have a profound experience, yet I didn’t know what that would be. And then I heard them sing.” A woman in India spoke this, as tears streamed down her face.